The National Basketball Association (NBA) is the pre-eminent men's professional basketball league in North America which consists of thirty franchised member clubs, of which twenty-nine are located in the United States and one in Canada.The biggest NBA teams will are coming to play in Europe, tickets can now be yours by simply going to EasySportsTickets.com. The NBA continues to be very big the world-over. This has been the case for many years and will continue to be so in the future. 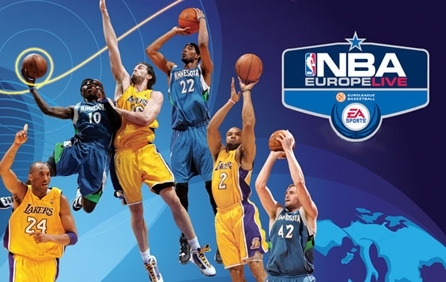 If you want to buy NBA Europe tickets or tickets for any other sports, be sure to visit EasySportsTickets.com! You won’t be disappointed!